You need a presentation solution but not sure where to start? Book in a FREE no-obligation 20-minute consultation with Kris. We'll help you discover the best solution for you and your business. Quite often we work with clients who are outsourcing their presentation for the first time. They aren't sure what's possible creatively, what's involved in the process and would like to know a budget and timeframe for their project. 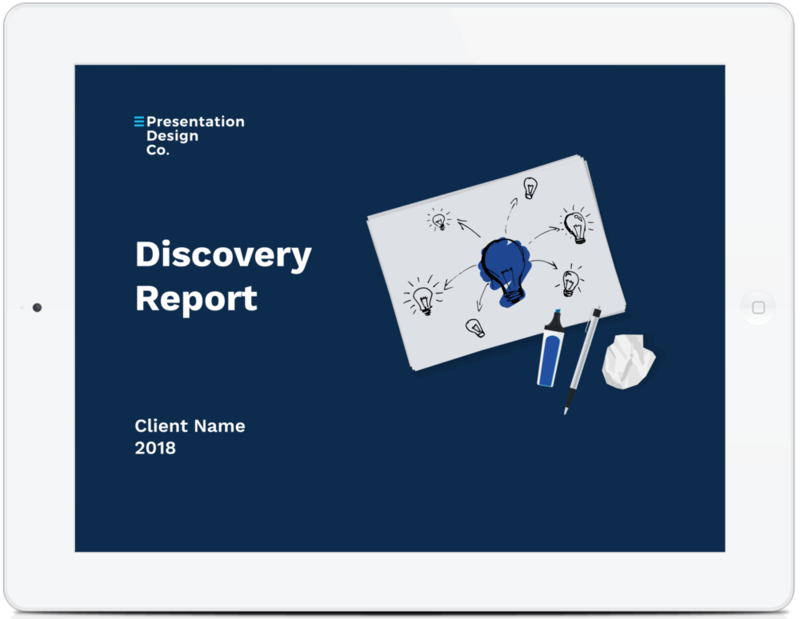 The aim of a Discovery Session is to get a better understanding of your needs and use our experience and expertise to help work out what the best solution is for you. "Occasionally you meet a service provider which genuinely under promises and over delivers. For us, Kris and PDCo are one of those providers." We will outline key steps and actions along that take place in a project and can build a timeline to delivery based on your needs. Short on time? We can find a solution. By better understanding your needs, we can look to give you an immediate estimate and a range of budget options upfront. 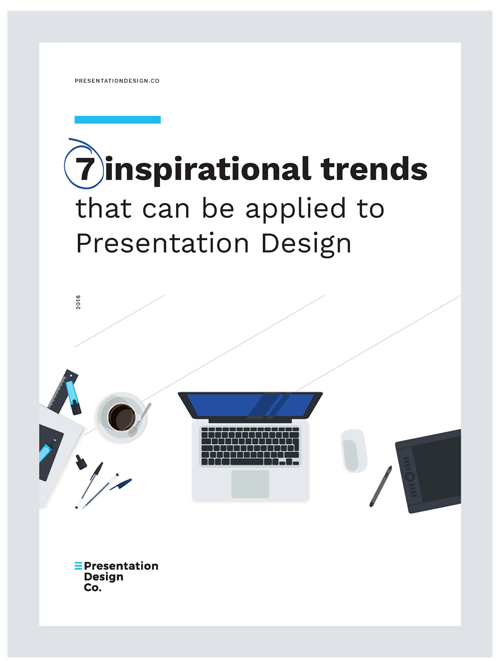 We'll recap what was discussed on the call, provide our solution recommendations, breakdown and anaylse your content and outline next steps in developing your presentation. 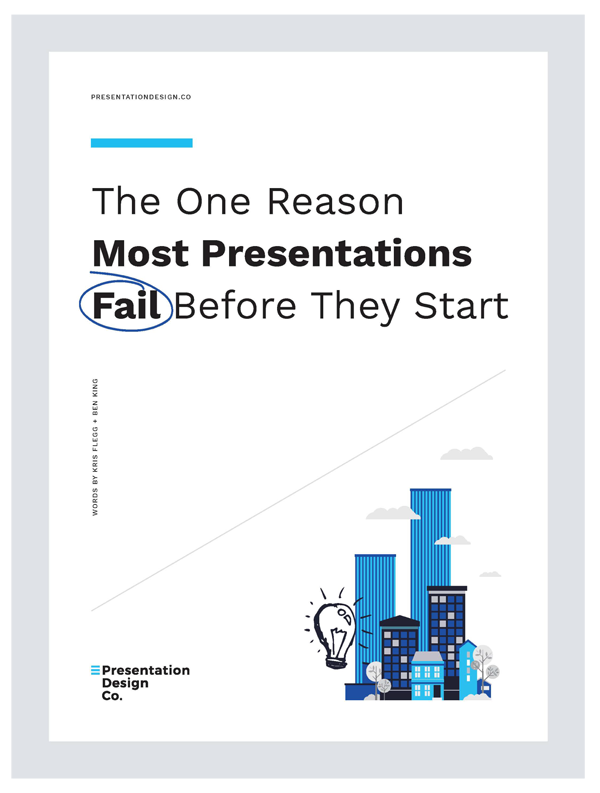 We'll also be giving a free e-book "what the best presenters do"
After working with hundreds of presenters, we reveal the crucial first steps needed in the process of creating a presentation that actually works. A collection of presentation design eye candy that shows what's possible.